We reported on this Midna and Wolf Link statue the other day, and now anyone wanting to pre-order the pair from Legend of Zelda: Twilight Princess can see what their money is getting them, with the release of the first photos. 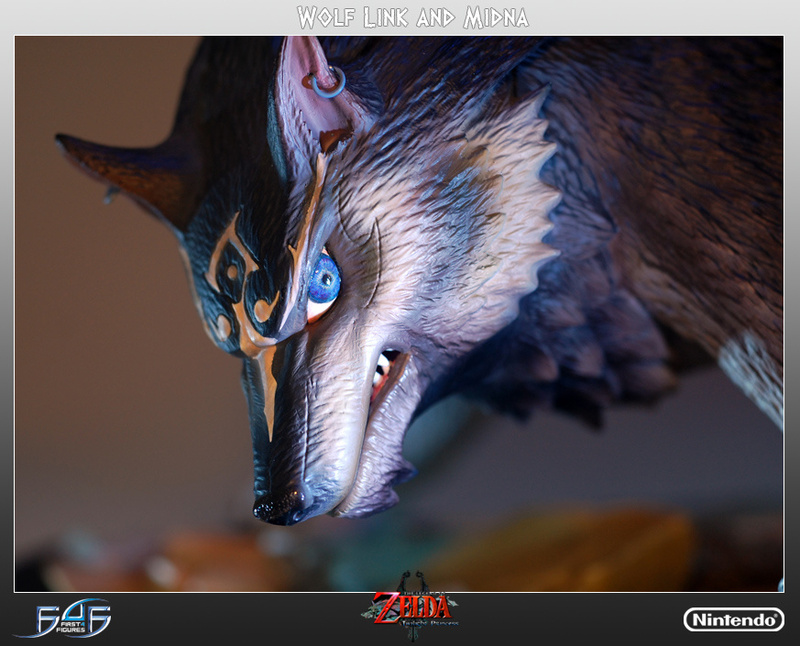 Available in two flavours – "exclusive" and "normal" – the only real difference seems to be the exclusive statue boasting LEDs in Midna's mane to bring the mood to life. 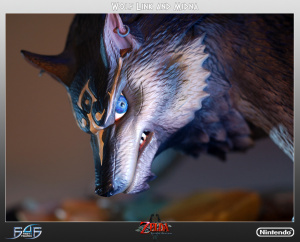 Both boast some impressive details, even down to the colouring of Wolf Link's eyes and fur detailing, and if you're after grabbing one for yourself you'll have to act quick: pre-orders open today and are limited to 350 exclusive statues and 750 regular statues, at $349.99 and $329.99 respectively. Are you tempted to pick up one of these statues? 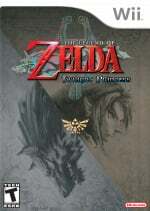 it would be cheaper to buy 7 Twilight Princess games then this statue. @JumpMad What would you do with 7 copies of the game? Turn them into a statue, of course. Stack them for more points. Looks awesome, but yaa way too expensive for me. Yeah, waaaay too expensive. But complete hotness. I got the itch, but I just can't bring myself to blow that much on a statue. I probably would have a real dilemma if it was <$100, even though that's still some stack for something that really has no purpose. Forget TP, to put it in better perspective, that's a Nintendo 3DS right there and maybe a game or two. Looks awesome, but for that money I'd rather not. My inner fandom says yes but my bank account says NO!! Yay for the awesome statue! Boo for the price! I would buy it for around $300 less. I wouldn't buy a statue just for decoration, unless it went with my room's theme. I wouldn't spend 350 bucks on one either. What people waste their money on these days is not my business, neither is what they consider wasting money. It's very nicely made. I don't really collect this kind of thing, particularly not at such a price, but I'm willing to bet they will be snatched up quickly.